Wigan-based supplier of activated carbons, mobile carbon filtration systems and spent carbon reactivation services, CPL Activated Carbons, has successfully reactivated its first batch of ‘green list’ spent carbon from a drinking water treatment facility. Activated carbons are used in a wide range of gas and liquid phase filtration applications, such as air treatment, water purification, food and beverage decolourisation and numerous other environmental protection applications. When carbons are ‘spent’ and no longer achieving the required level of filtration, they need to be replaced. In most cases, spent carbons can be regenerated by a process called thermal reactivation, which involves passing the spent media through a high temperature kiln to restore its filtration capability. Spent activated carbons from the various purification applications are generally categorised into two broad types, which dictates how they are subsequently handled and reprocessed. Spent carbons from industrial applications such as air & gas filtration, waste water and remediation projects are referred to as ‘amber list’ materials. Carbons that have been used in drinking water or food grade applications are referred to as ‘green list’ materials. 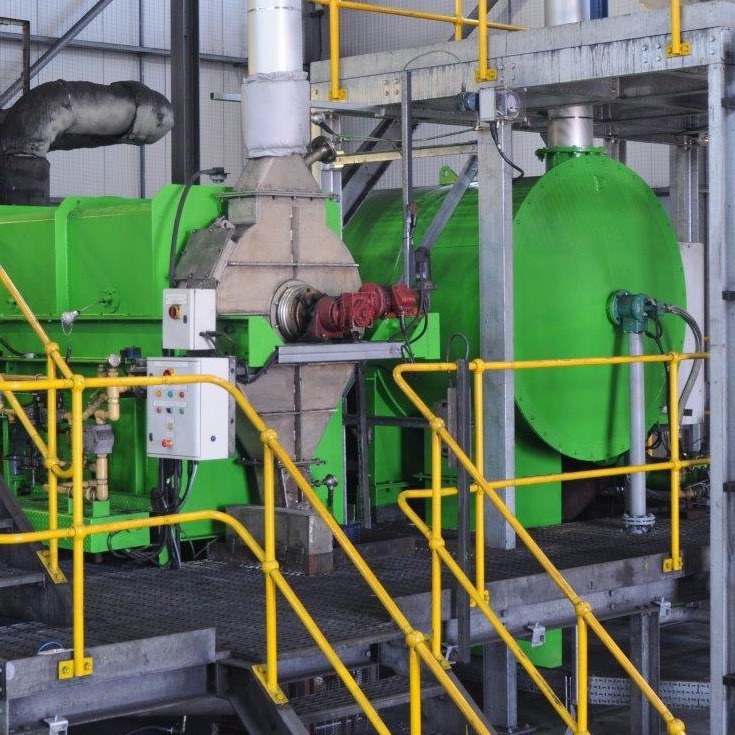 CPL’s carbon regeneration facility is located at the group’s manufacturing site in Immingham, north east Lincolnshire, where it has been successfully reactivating ‘amber list’ spent carbon filtration media from industrial applications since 2013. Following a major investment by the parent company, CPL Industries, the company also now has the capability to reactivate ‘green list’ spent carbons and recently won its first tender with a major UK water utility located in the south of the United Kingdom. The Food & Potable Grade Reactivation unit is a state-of-art facility incorporating a number of innovation technologies to ensure customers’ carbons are reactivated in an efficient and cost-effective manner. The ‘green’ reactivation facility is in a completely separate building to the company’s existing ‘amber’ reactivation plant, which has also had its capacity increased as part of the ongoing investment programme. The benefits of reactivating spent carbon, rather than disposing of it and replacing with virgin material, are considerable, both in terms of cost and environmental impact and CPL Activated Carbons believes strongly in the recycling of spent carbons wherever possible.